Join the Sheetz team by heading out to their hiring event on Wednesday, March 27. Open interviews will happen at all local Sheetz locations for several different types of jobs. 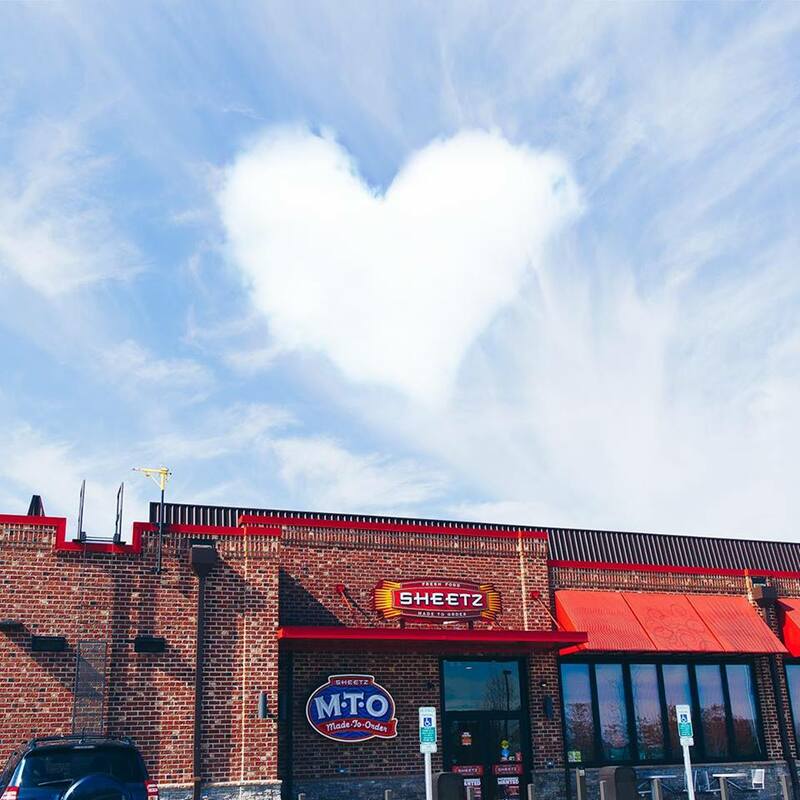 Did you know that Sheetz was recently named one of the 100 Best Companies to Work For by Fortune magazine? 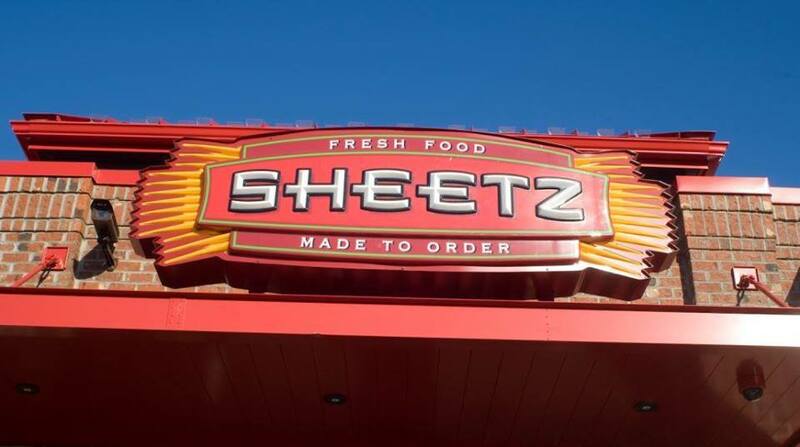 As one of the fastest-growing convenience store chains in the country, Sheetz offers a wide range of job opportunities -- from store team members to management. WHEN: Wednesday, March 27, 2019 | 8 a.m.-6 p.m.
Everything from team members to management jobs are available. Check the job search page for more information on what is currently open at your nearest location. Dress to impress and head over for the open interviews. You probably have a better chance if you go earlier in the day, so keep that in mind. What is the pay like at Sheetz? The starting pay for a store team member is $10.50 per hour. Evening supervisors start at $13 per hour and an Assistant Manager starts at $16 per hour. 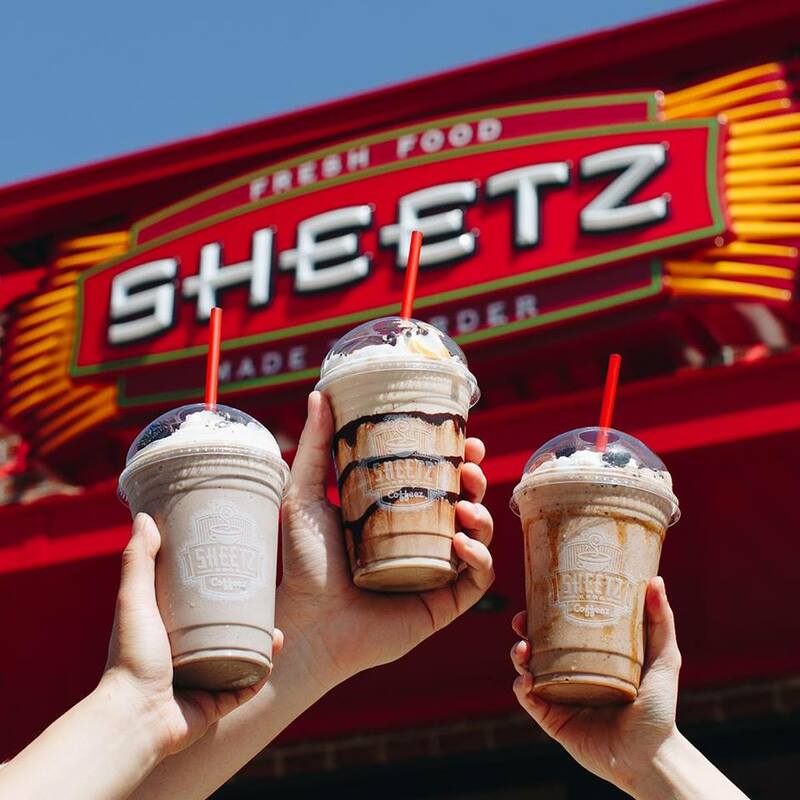 Sheetz offers a full range of benefits including college tuition reimbursement, vacation time, employee stock options, medical and dental insurance, 401K retirement plan, and more. For more information about the Sheetz hiring event, view the press release or visit the Sheetz website. **All photos in this article are courtesy of Sheetz. Do you know someone who works at Sheetz? What's it like? Let us know in the comments! 7-Eleven is trying out a new expanded all-in-one concept in certain states, and there's going to be one in D.C.! Check it out here!